Lessons are learned everywhere. 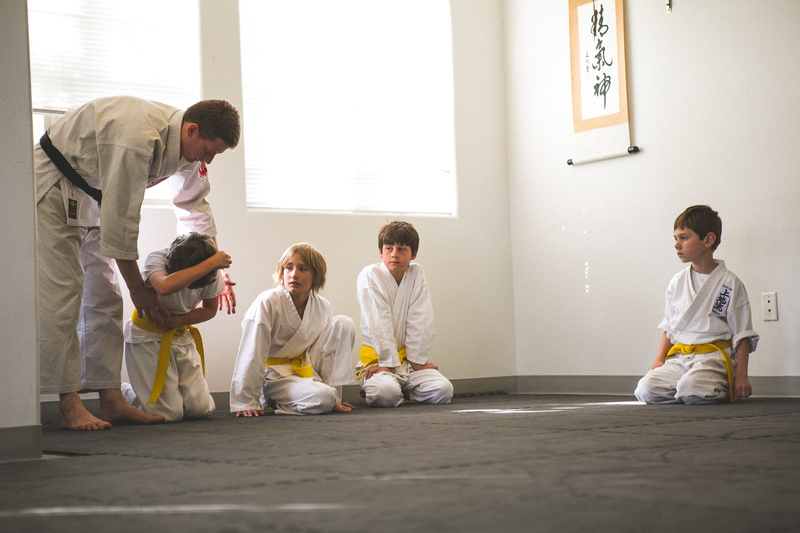 In his dojo, he is learning to be precise in his movement and intention. 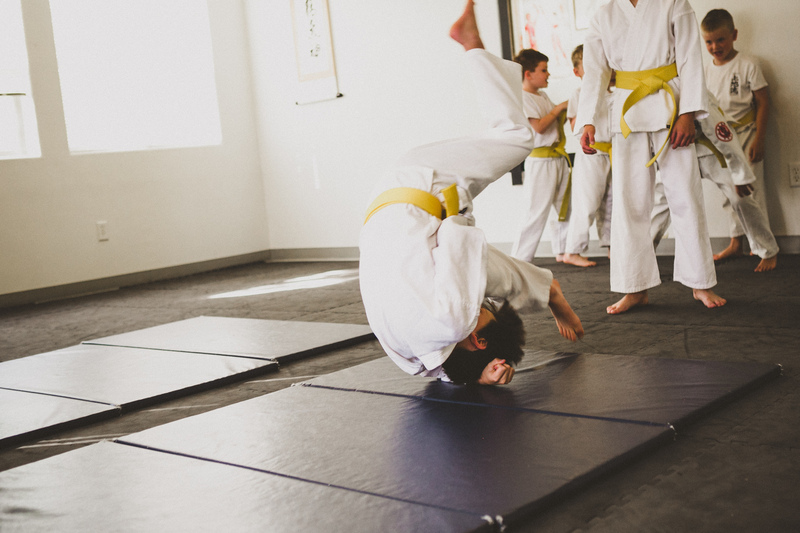 His instruction prepares him to be ready to fall in a way that he can get up quickly and move into a defensive stance, and soon into an offensive one. I’m learning to let him fall more.